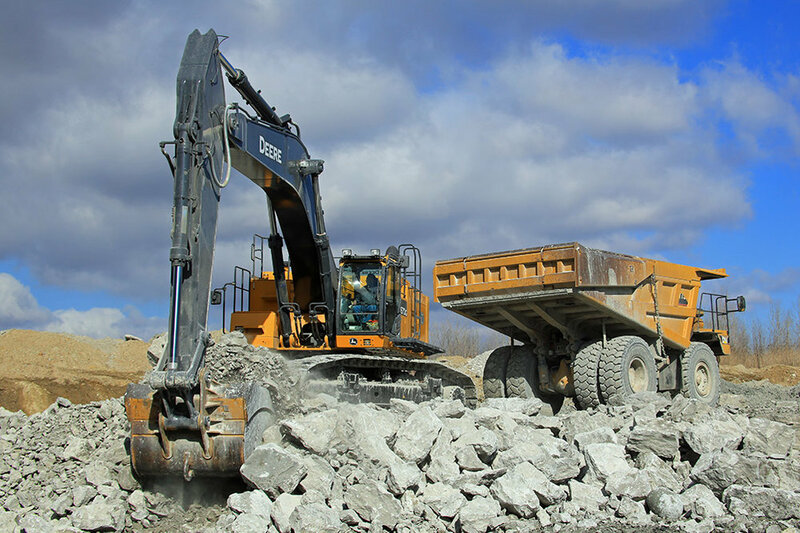 Located in Charleston, IL, Charleston Stone Company has been family owned and operated since the mid 1930s. 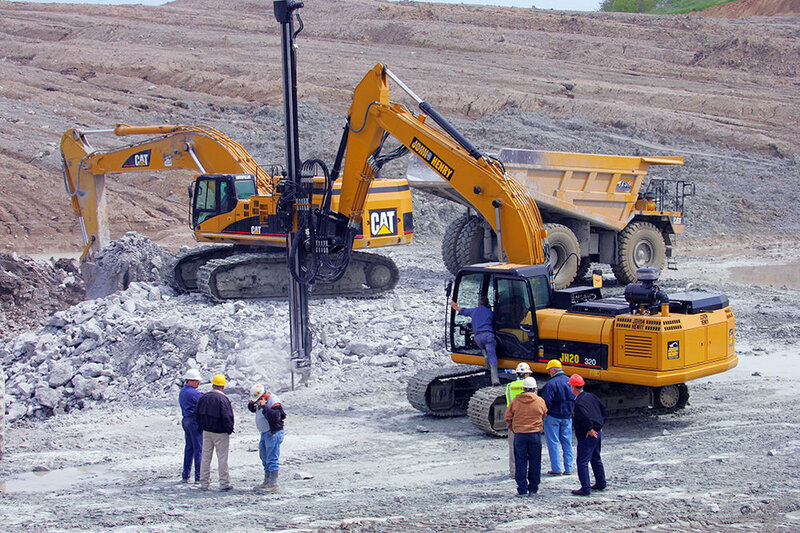 CSC's passion, precision, and dedication has grown and developed into a premier quarry in the Midwest. 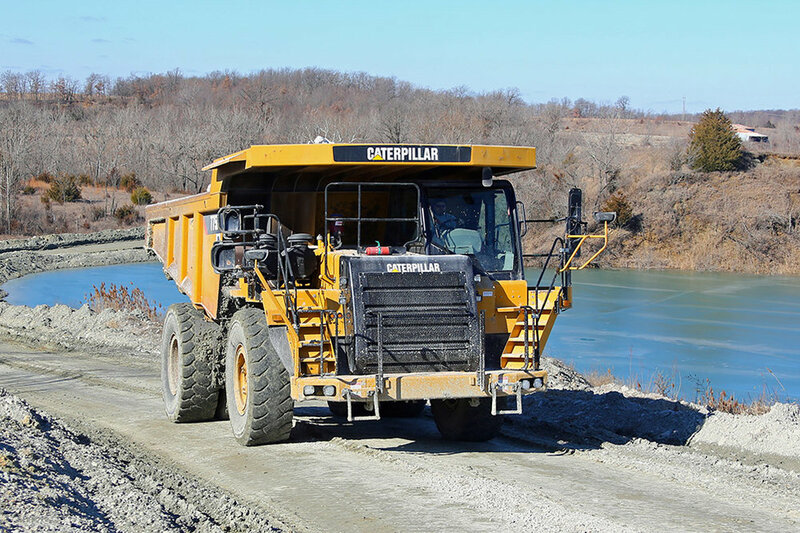 Charleston Stone Company works directly with customers of all sizes to offer unique and customized solutions for any sized project.